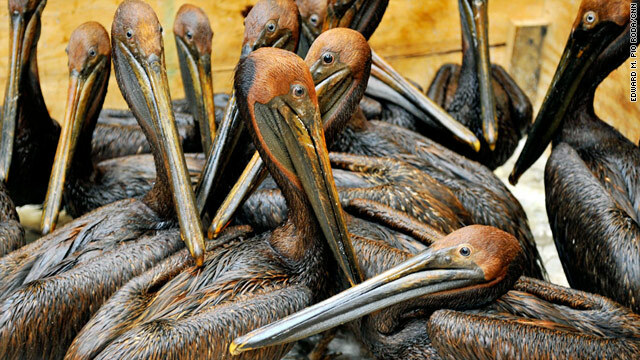 The oil gusher in the Gulf will take its toll on so much of the fragile coastal environments, and the brown pelican is in the midst of it. Read about how the pelican was almost wiped out and then made a comeback. I only hope they will survive the oil disaster.